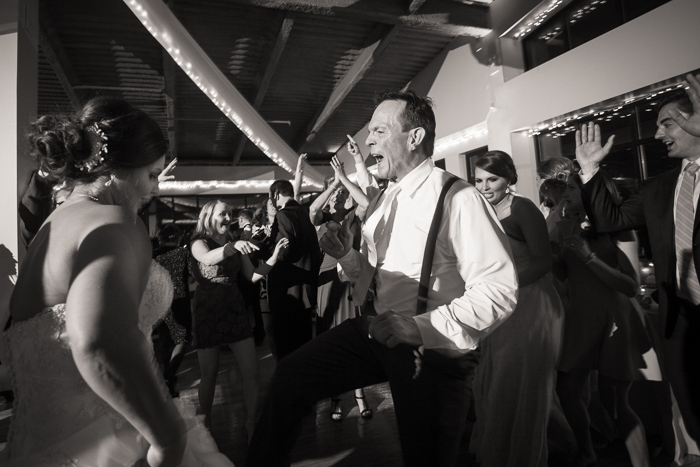 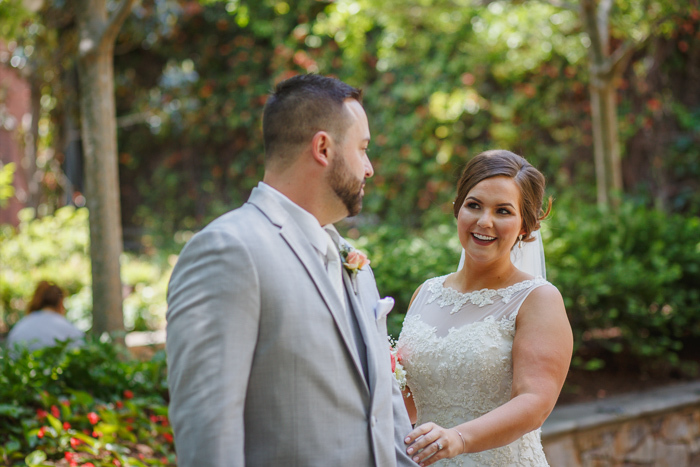 Allison & Joe’s wedding day came so quickly. 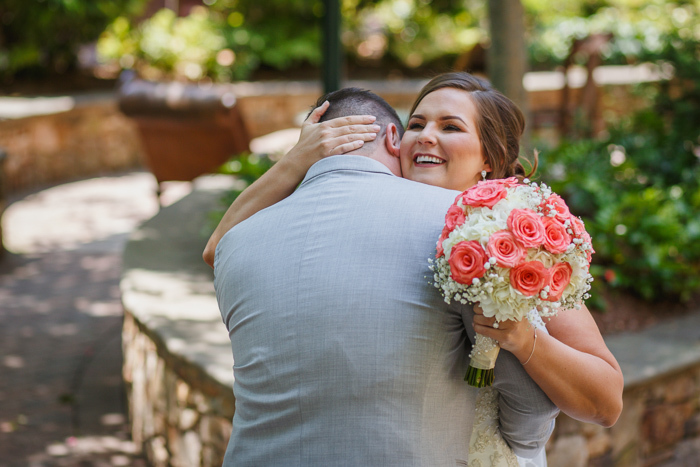 I swear it was just yesterday that I was photographing these two lovebirds at Brazwells Restaurant and Pub for their engagement session. 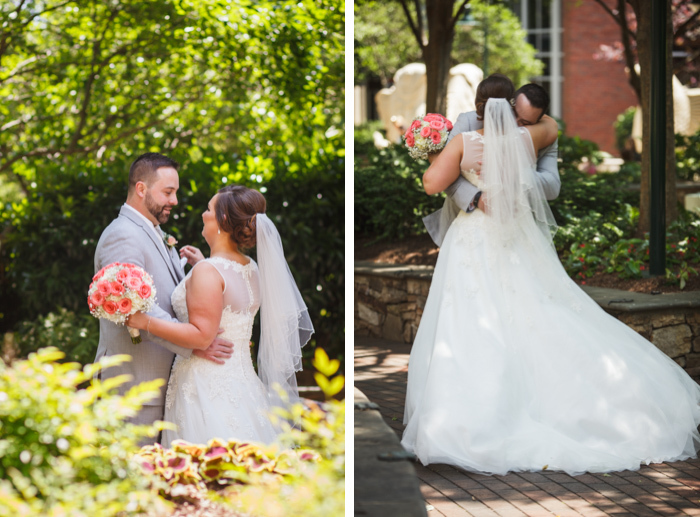 I was so excited to be back in the mix and to finally meet their incredible family and friends. 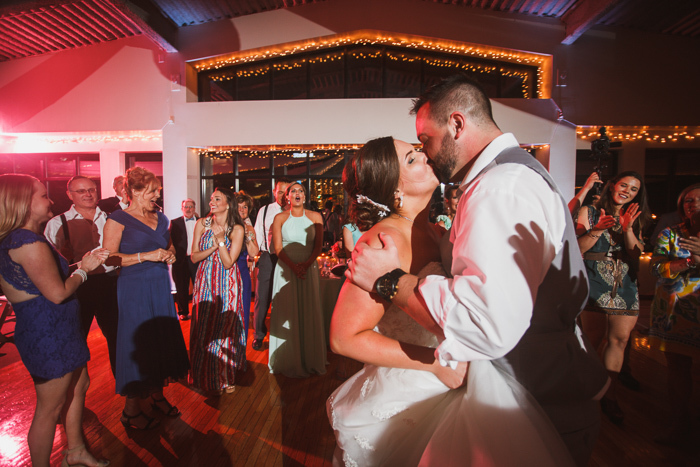 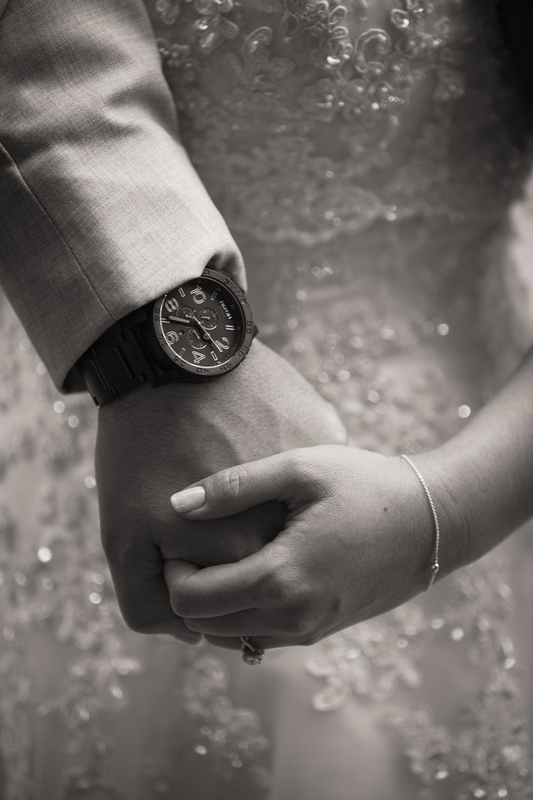 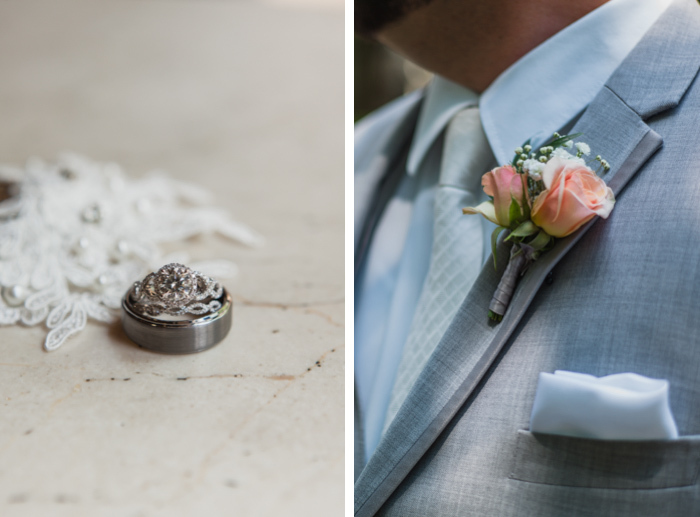 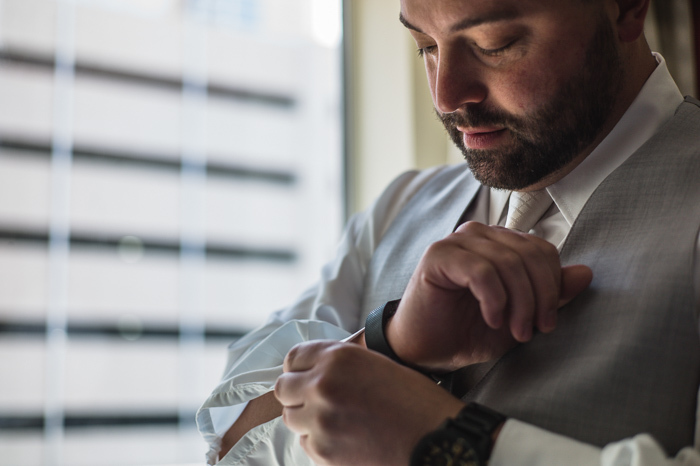 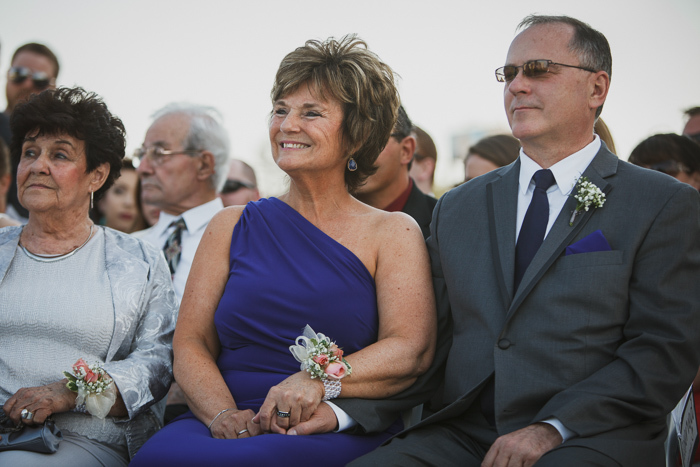 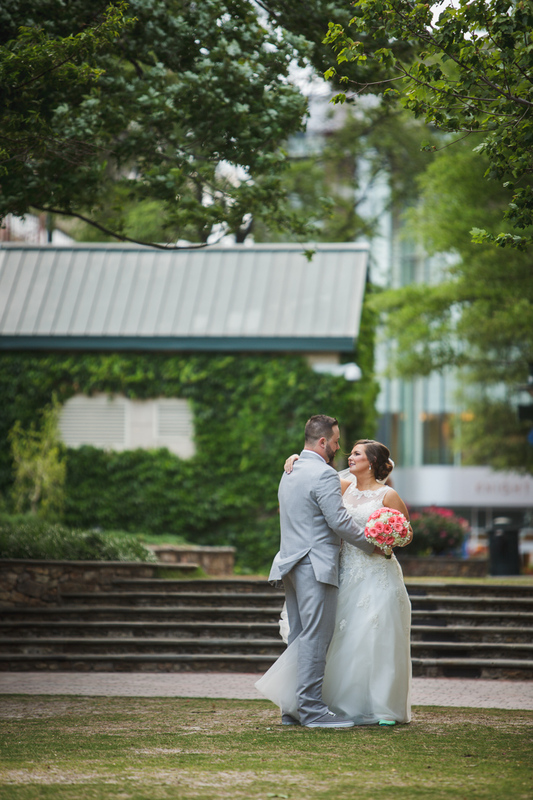 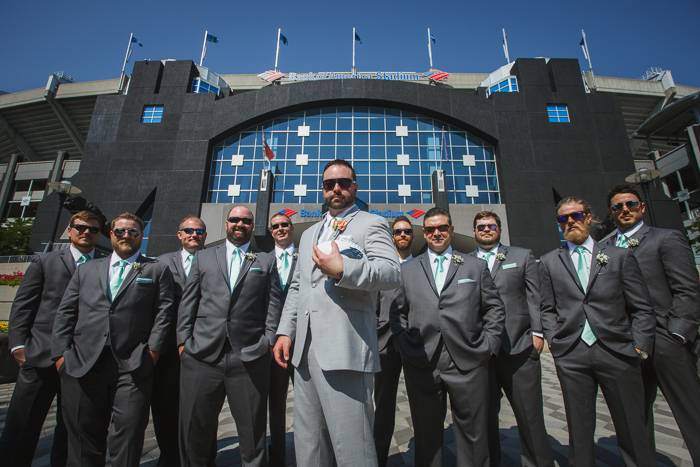 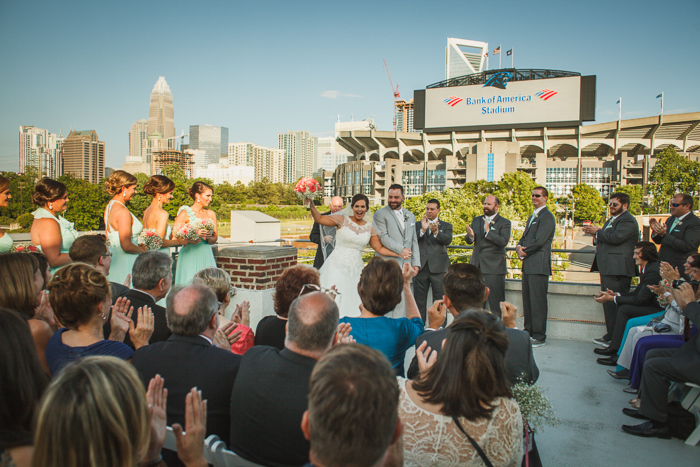 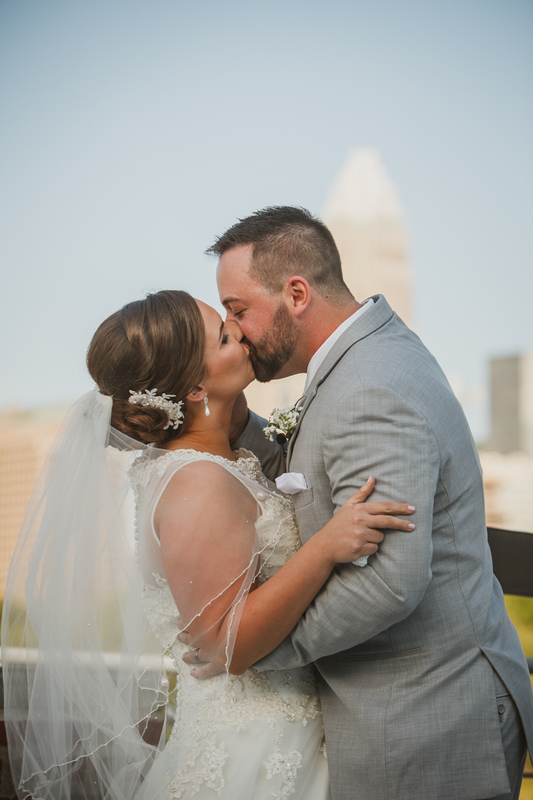 Allison and Joe chose to have their ceremony and reception at the Roof with a View in Uptown Charlotte so they could take in the beautiful city skyline, and more importantly, the Bank of America stadium. 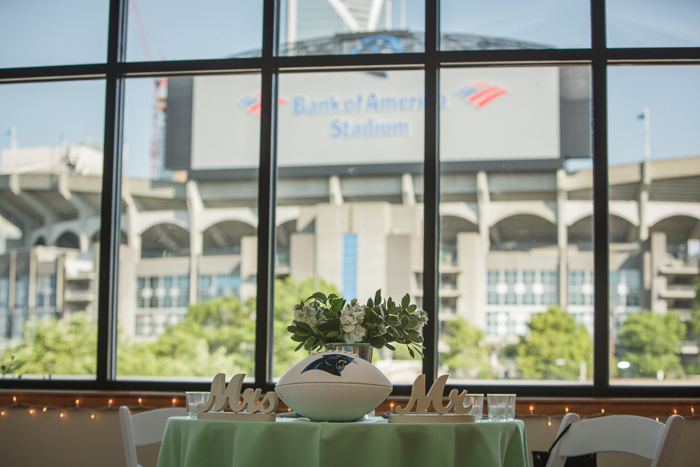 These two die-hard Carolina Panther fans were so excited to share this awesome view with everyone. 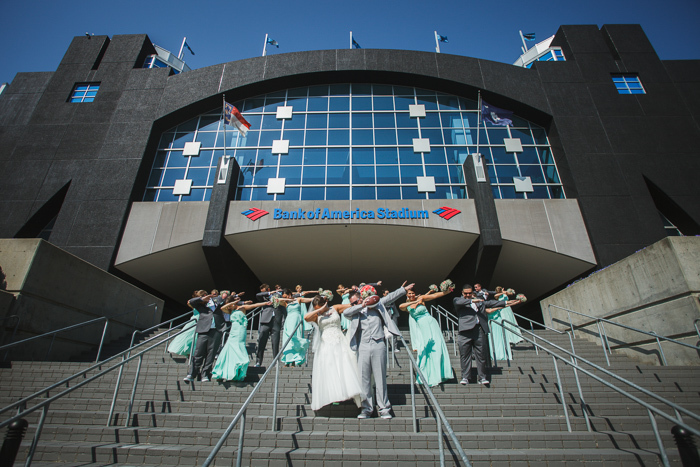 Keep Pounding! 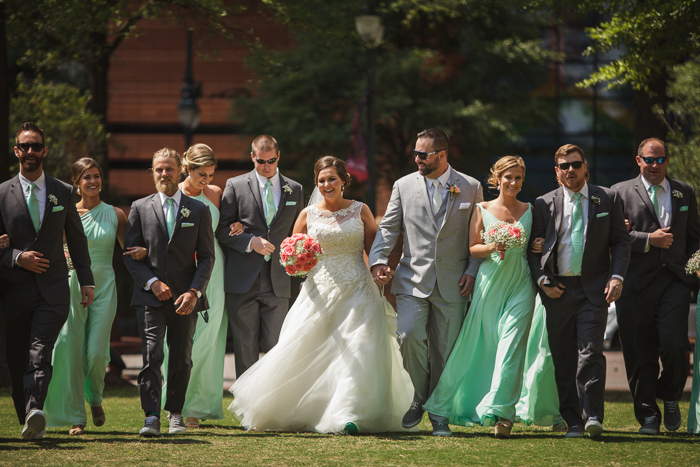 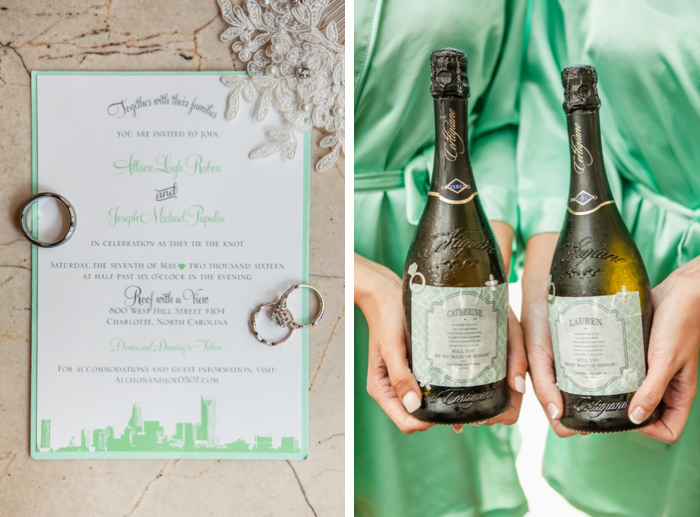 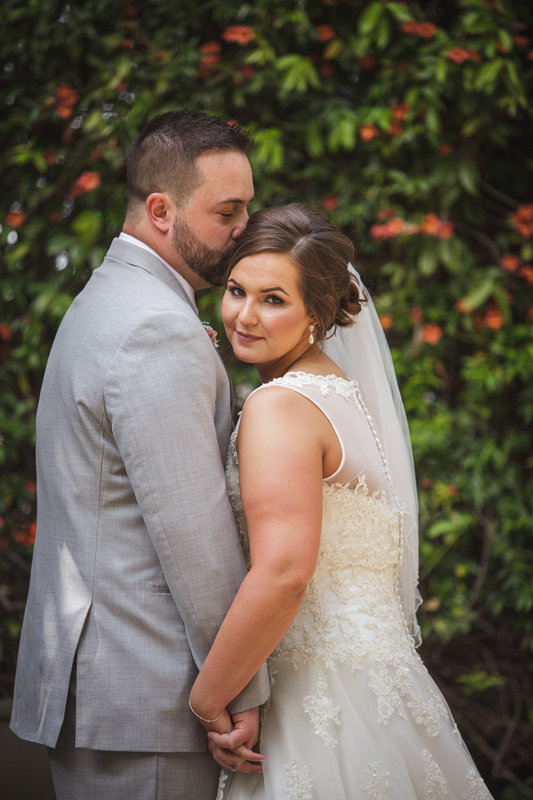 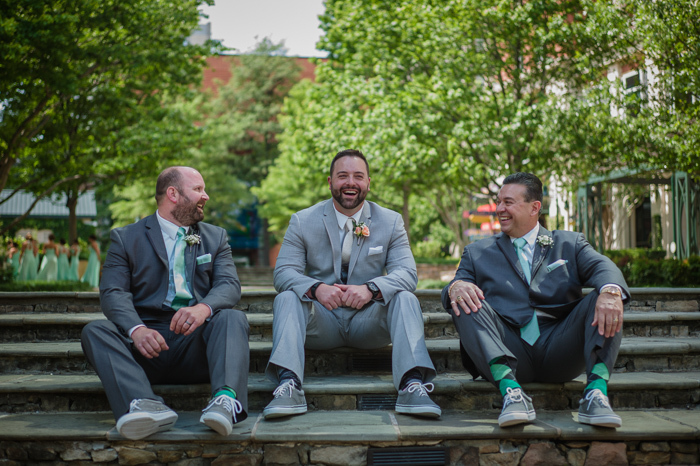 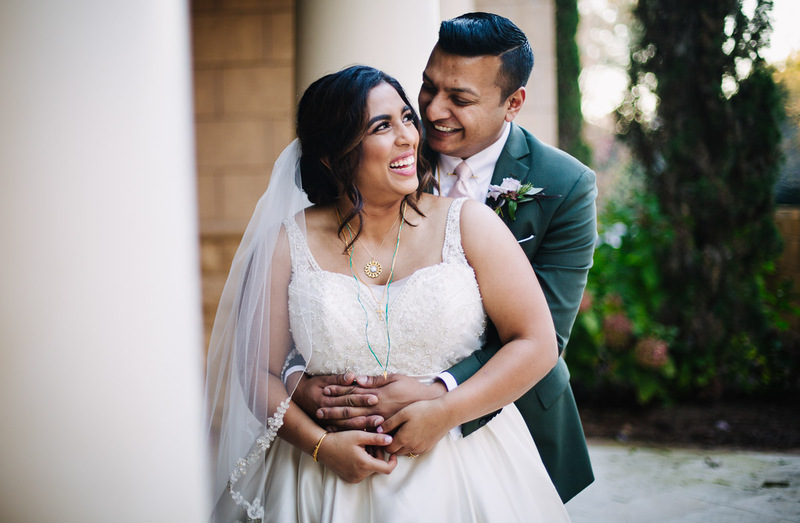 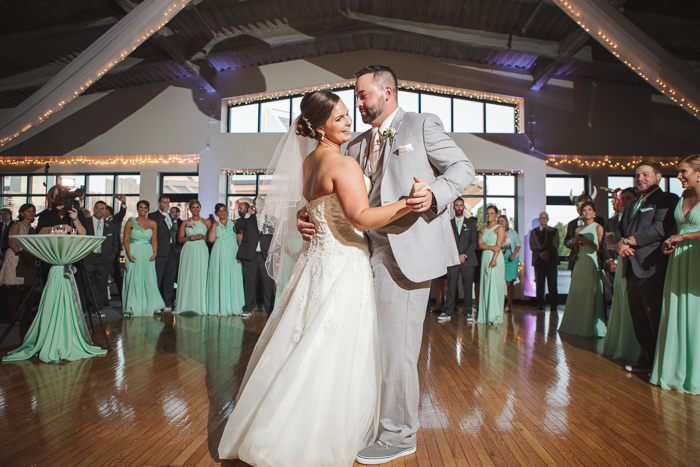 Allison and Joe’s mint green color theme was perfect. 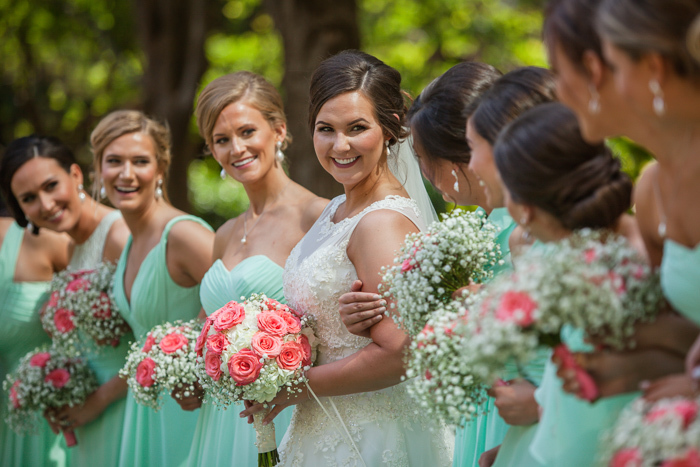 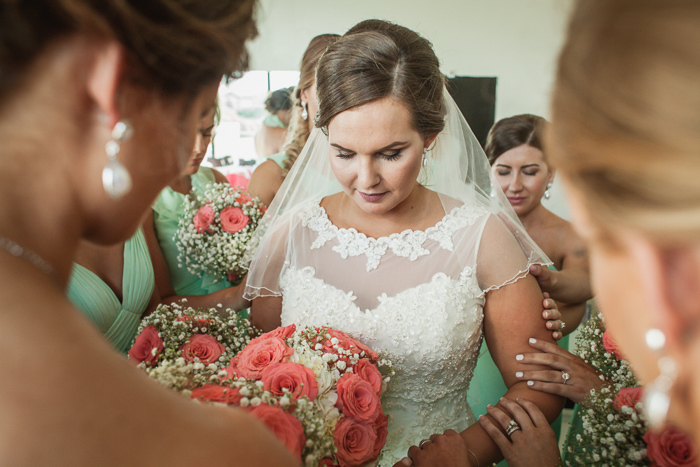 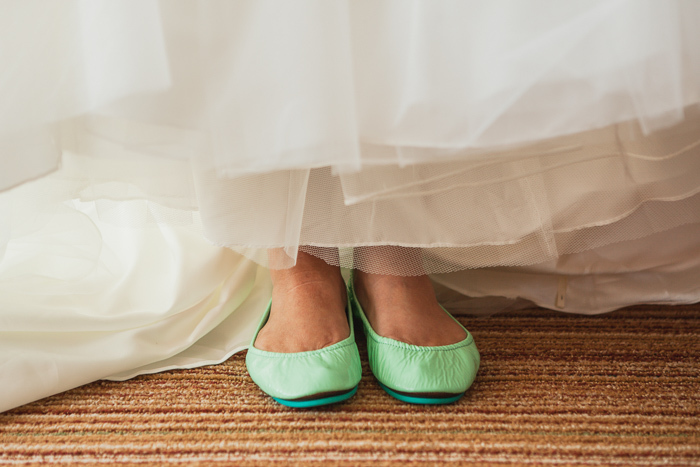 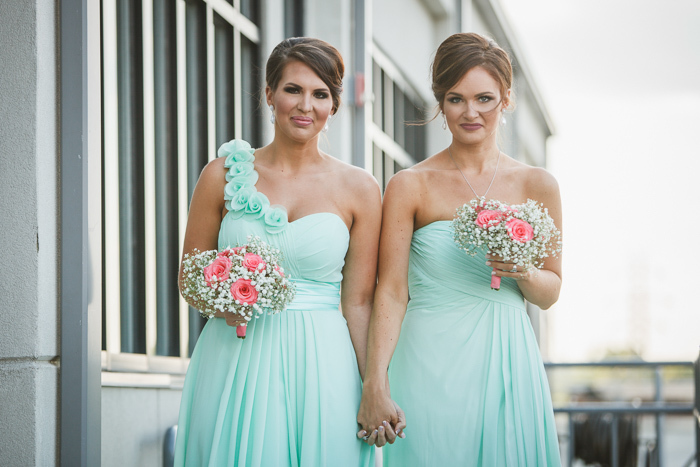 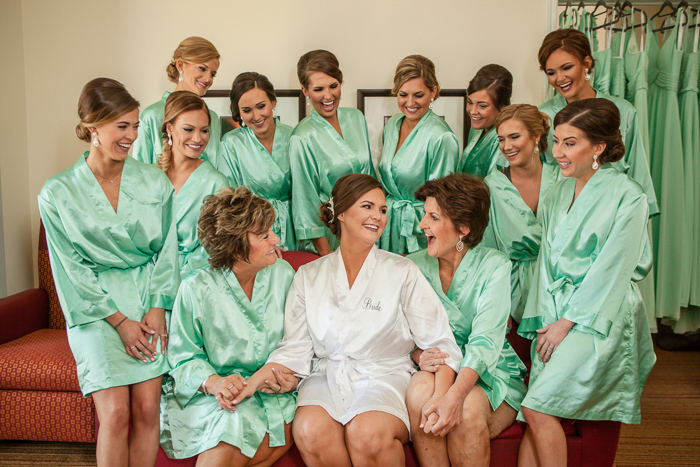 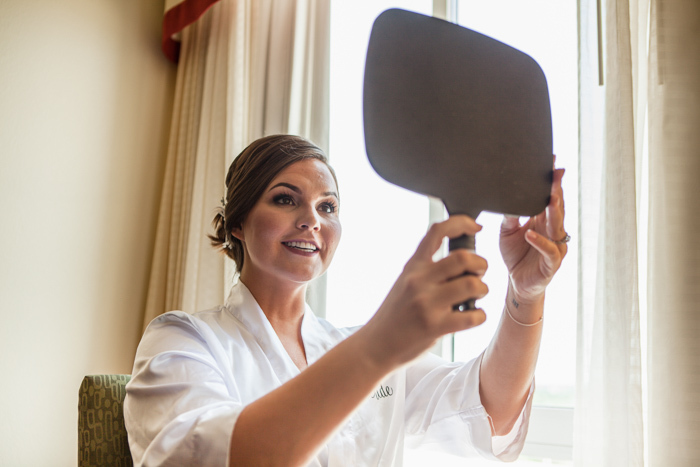 Such a great color to accentuate a spring wedding, and it looked amazing on the bridal party. 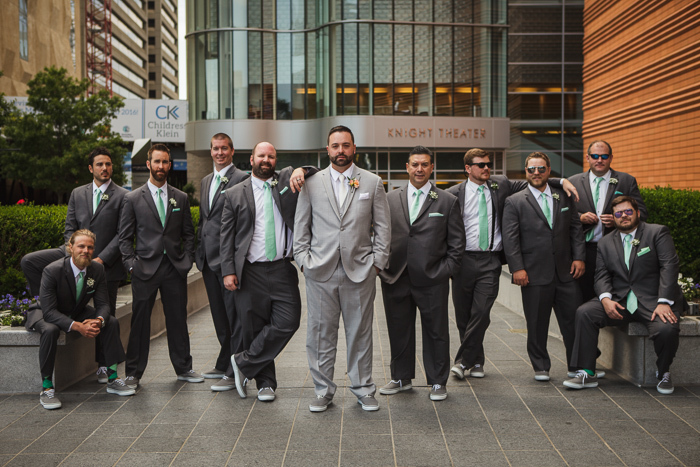 And let me make a special shout out to this all-star 20-person bridal party; hilarious group with first class attitudes. 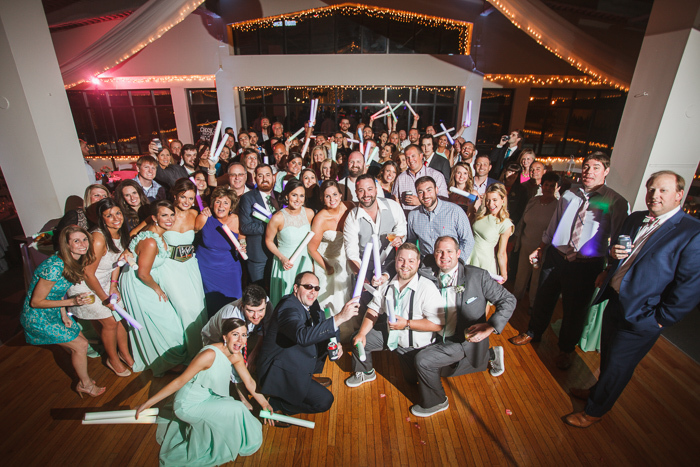 I’d dab with this crew any day of the week! 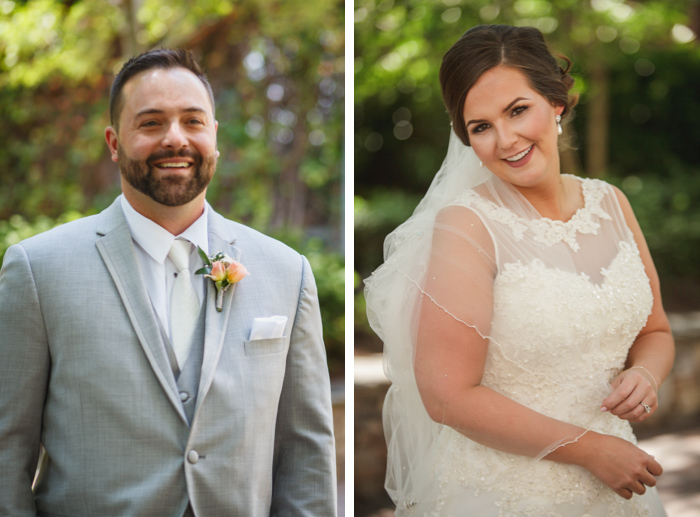 Much thanks to Jackie Fogartie Events for creating such a fun wedding and introducing me to these two gorgeous people. 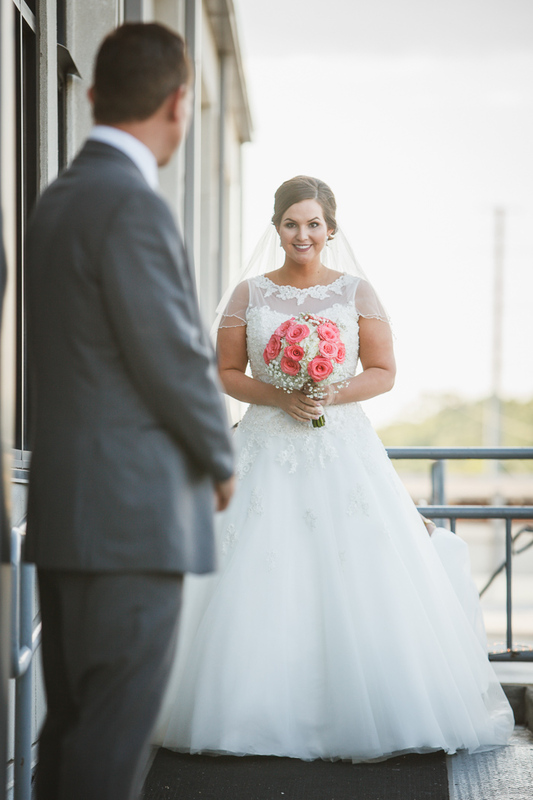 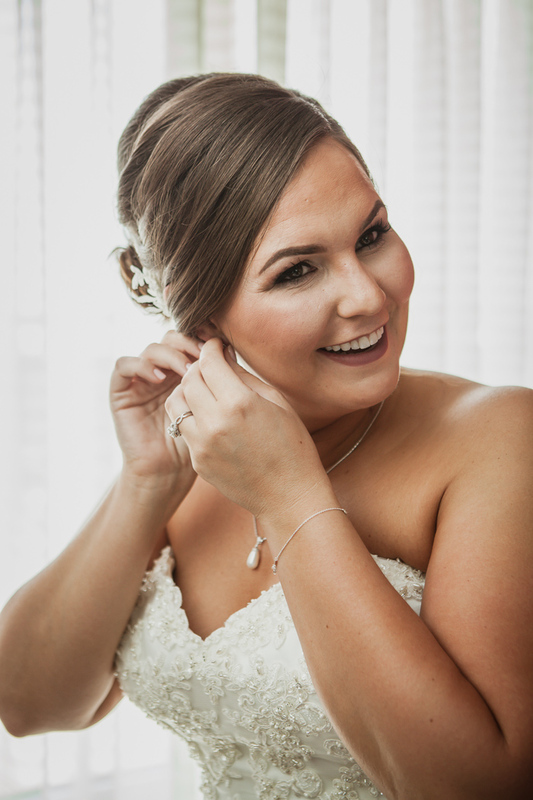 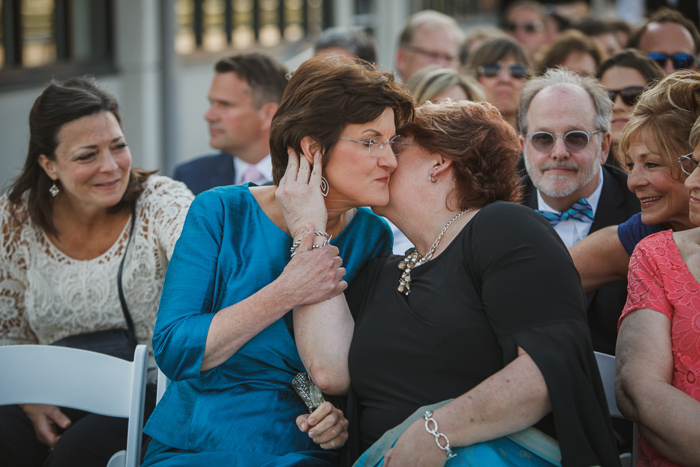 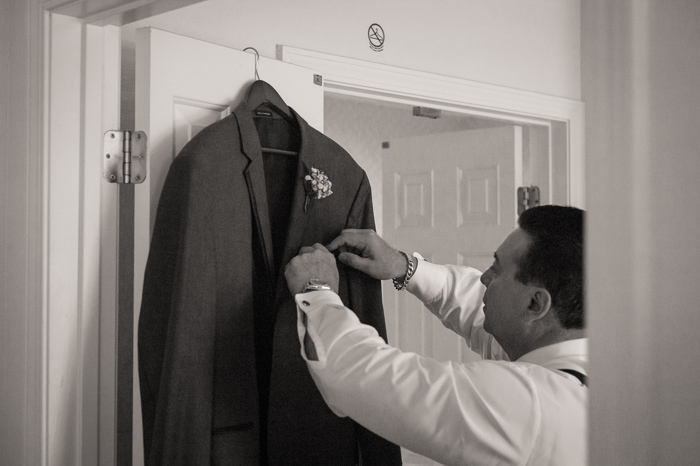 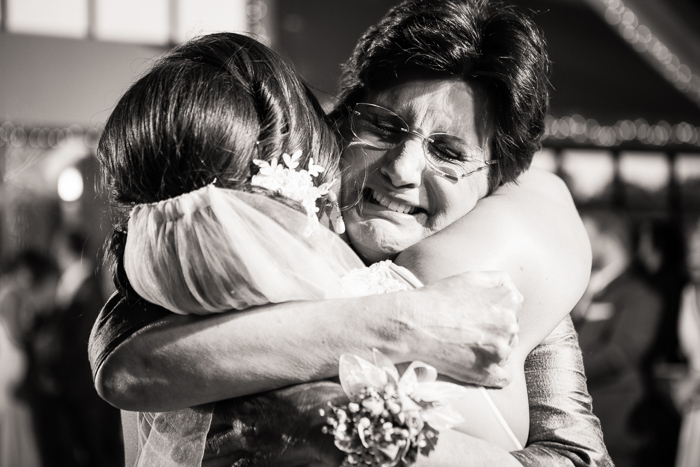 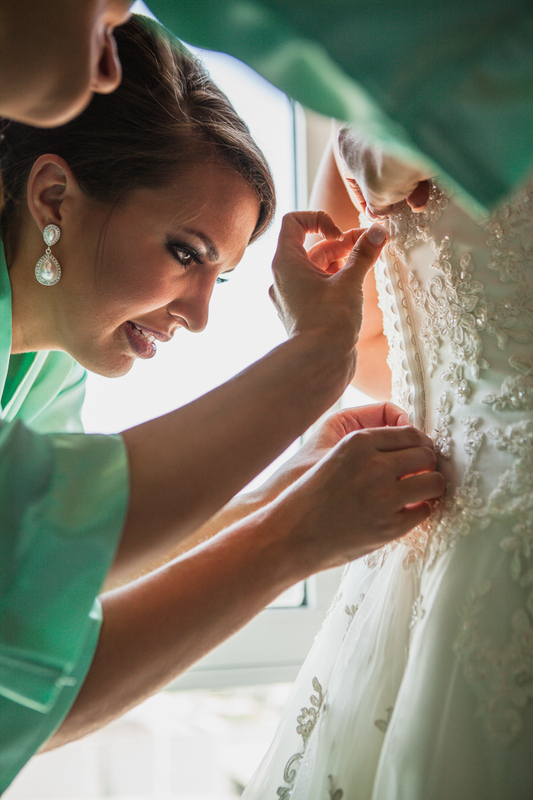 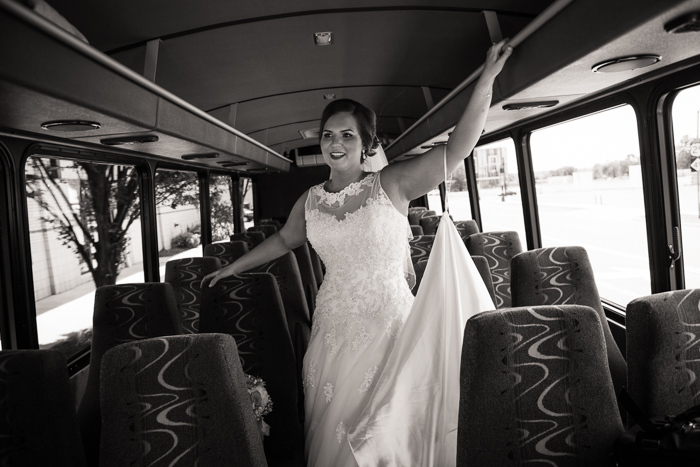 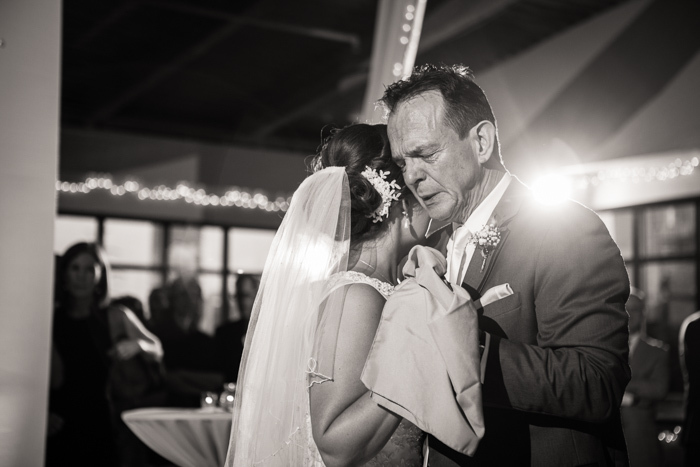 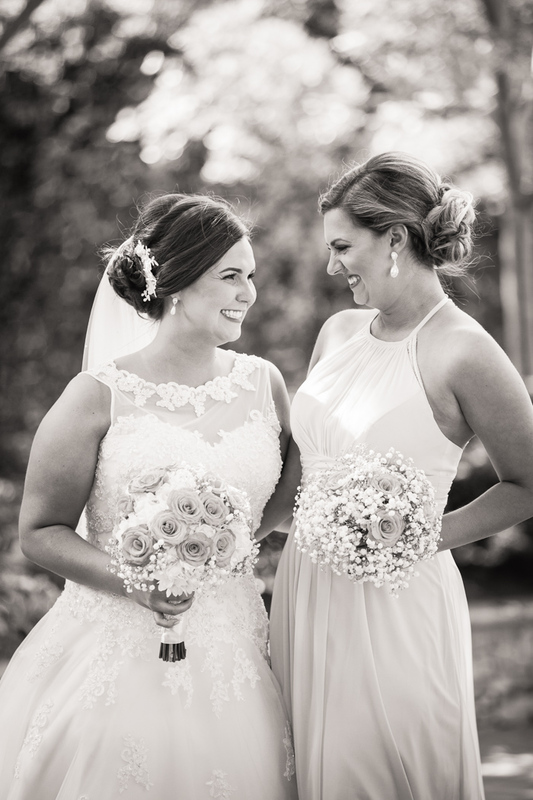 So honored to have been a part of this event, and special thanks to Adam for helping me document their day! 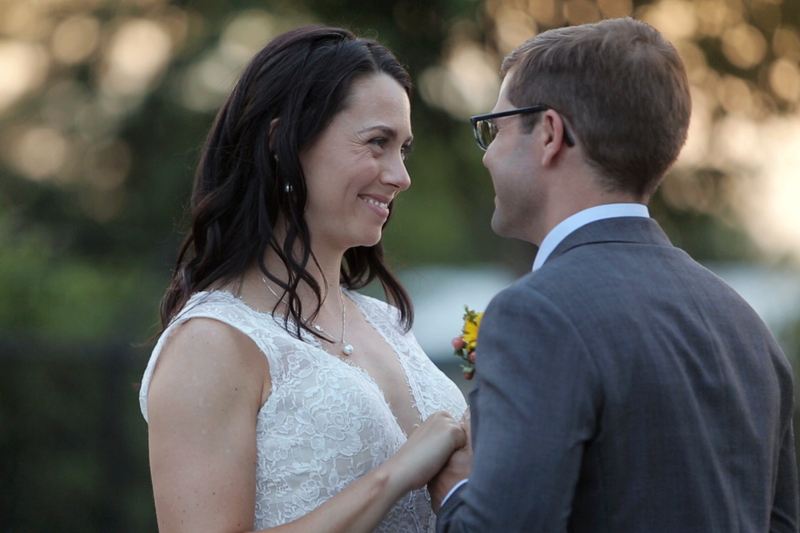 Wishing Allison and Joe endless love and joy for years to come.